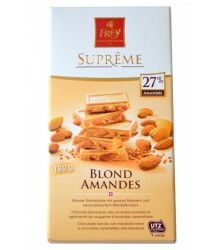 Chocolate bars associated with almonds, raisins, nuts and orange peel. 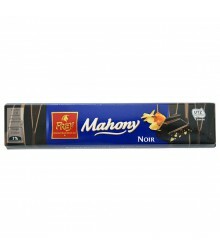 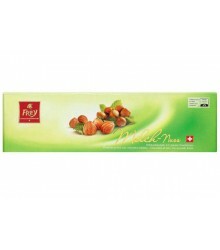 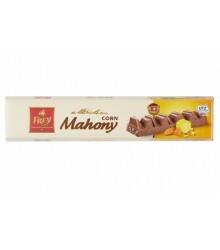 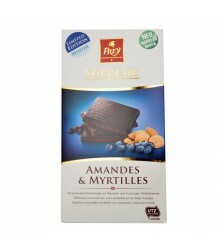 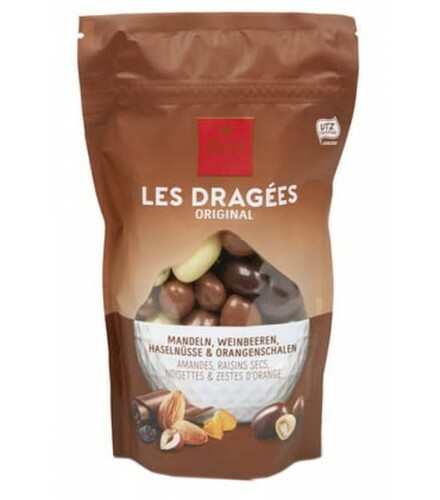 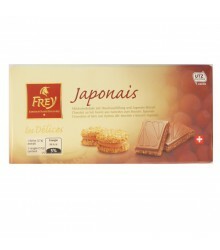 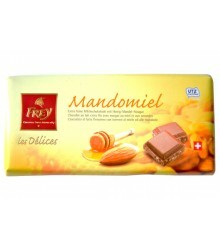 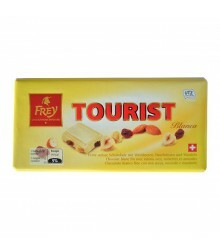 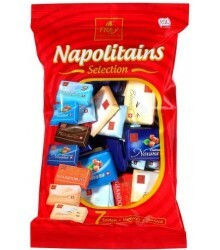 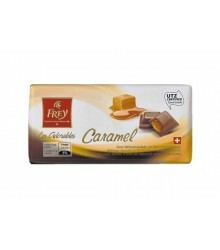 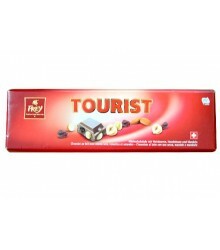 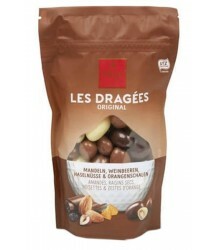 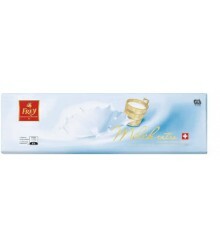 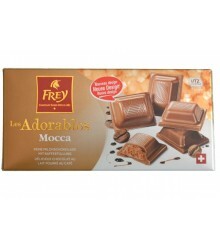 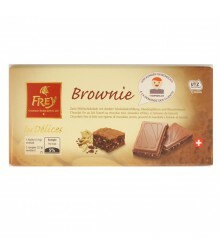 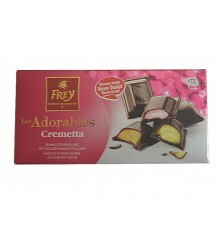 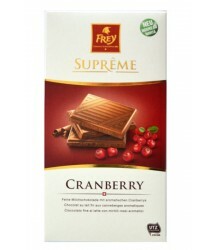 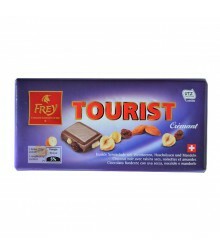 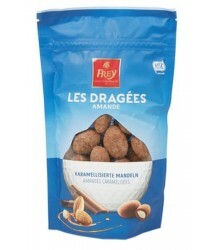 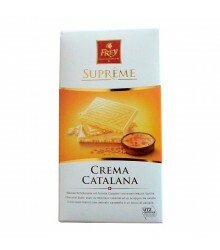 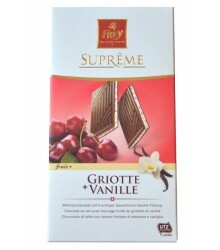 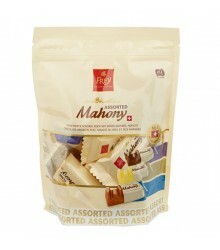 Description: Chocolate bars associated with almonds, raisins, nuts and orange peel. 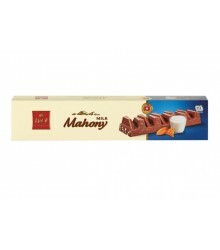 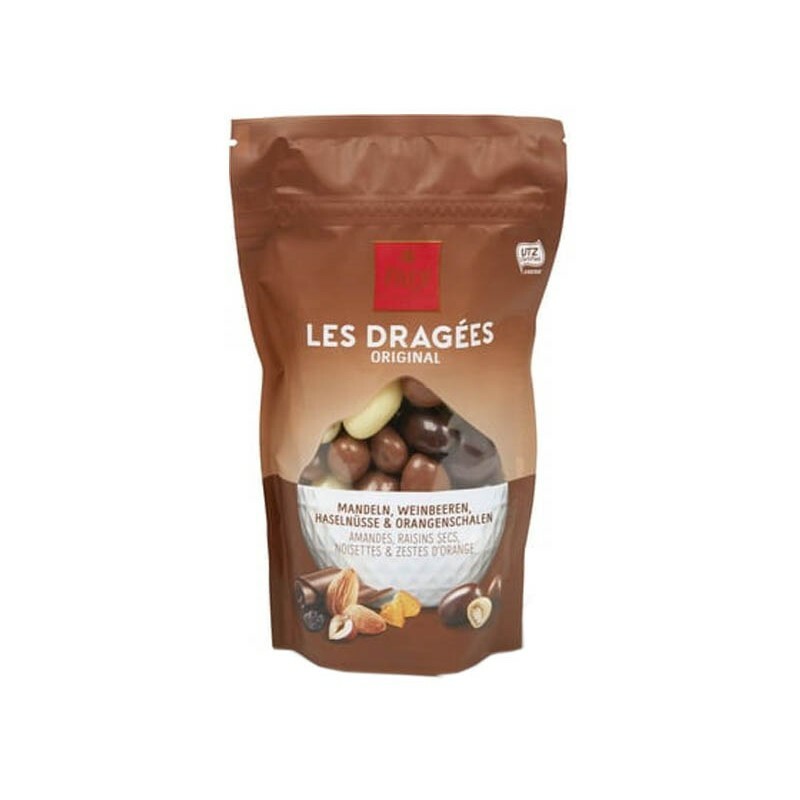 Ingredients: sugar, cocoa butter, almonds 12%, 11% raisins, cocoa, hazelnuts 7%, whole milk powder, candied orange peel 2.0% (sugar, glucose syrup, orange peel (with antioxidants: sulfur dioxide 23%)), skimmed milk powder, butter (milk), thickener: gum Arabic, emulsifier: soy lecithin, coating agent: E 553b, glucose syrup, aromas. 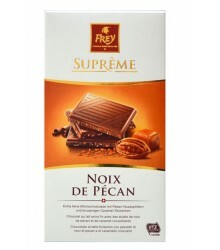 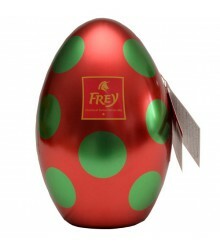 Cocoa: 31% minimum in the milk chocolate. 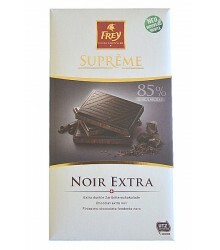 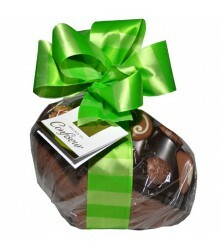 Cocoa: 47% minimum in the black chocolate.